A Southwest flight from San Diego to Chicago made an unexpected stop in Texas due to allegedly rowdy behavior by several San Diego soccer players who were later arrested. The athletes were reportedly headed to Midway International in Chicago Monday night for a soccer tournament, but Flight No. 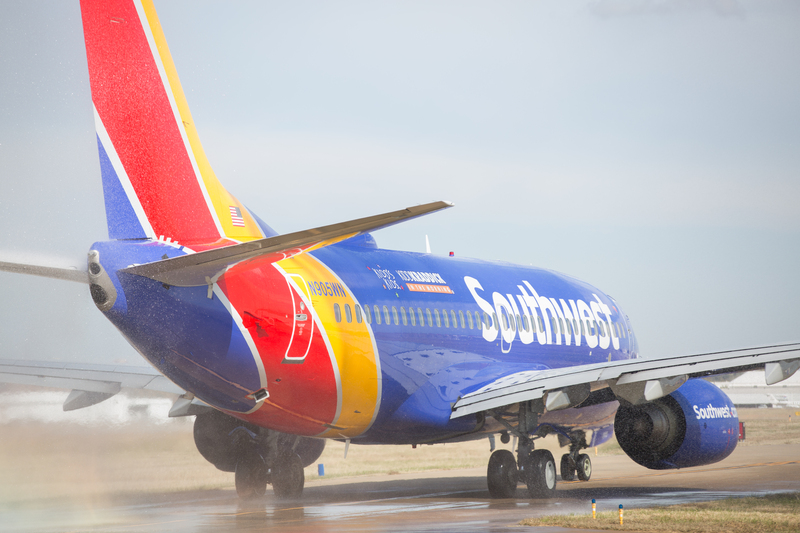 1522 made an unscheduled landing at around 10:35 CDT at Rick Husband Amarillo International Airport in Amarillo, Texas, according to Southwest. Texas authorities were waiting to arrest the men when the plane landed. Other passengers on the flight said six of the team’s players were arguing with a flight attendant who wouldn’t serve them more alcohol when the incident escalated. The men allegedly began arguing with a passenger seated behind them, according to news reports. The men were arrested on suspicion of interference of a flight crew, a federal crime. They were booked into Randall County Jail. 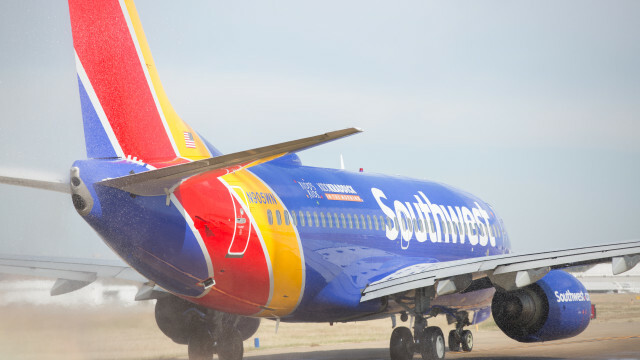 Team members who were not arrested chose to stay behind in Texas with the teammates taken into custody, according to Southwest. The flight didn’t reach Chicago until 3:20 a.m. The identities of the suspects were not immediately released. The FBI is investigating.